Got the Monday blues? Don’t worry – we all get them. But that shouldn’t stop us from getting off our butts and completing our pre-market routines! Here’s my take on EUR/JPY, GBP/JPY, and EUR/GBP to help y’all get started! Just a heads up – it’s all about gaps this week! 200 freaking pips, baby! That’s how huge the gap on EUR/JPY is! The pair still has a long way to go to fill that gap, but do keep in mind that last week’s close lines up closely with the 124.00 and PWL support zone. This may just act as resistance, so if you’re in the bear camp, this might be a good place to set up shop. 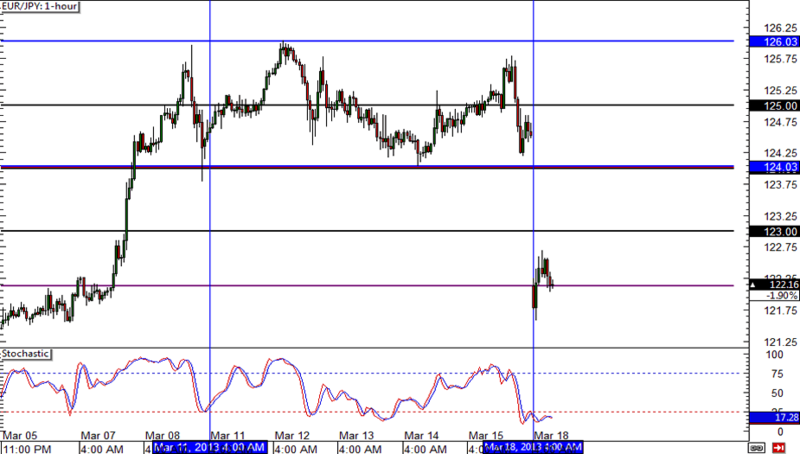 Not as big as the gap on EUR/JPY and price action is still within last week’s highs and lows. I’d pay particular attention to the previous week low (141.99) and see if this holds. 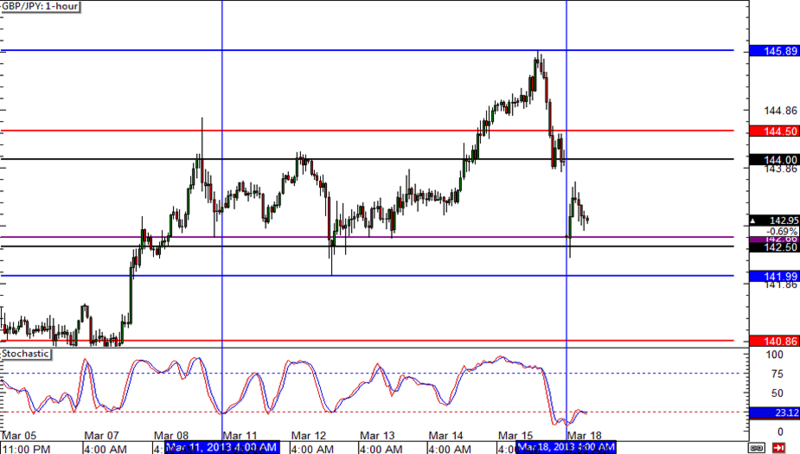 A bearish close below that support zone could lead to a sharp drop to the area of interest around the bottom WATR (140.86). Up top, let’s see how price reacts to the top WATR (144.50), which lines up with a high from two weeks ago. 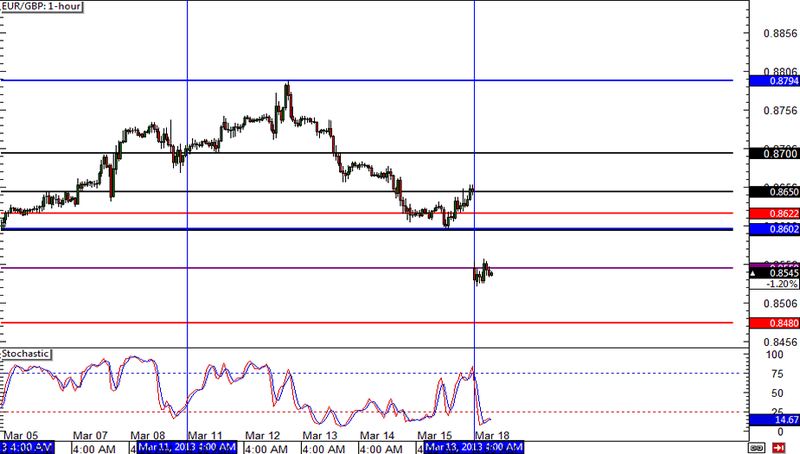 Now that EUR/GBP has broken through key support at .8600, I think that’s the major level to pay attention to. After all, it was an area of interest the past FIVE weeks, so you can bet that other traders will be keeping their eyes on that level. If you believe in gaps filling though, you might wanna wait for a test of .8650 before establishing a short position.